Netflix has just come to Cuba -- at least, for those select few living on the Communist island who can access it. Just 5% of Cubans have unfiltered access to the Internet, according to Freedom House, a watchdog group. But Netflix said that it expects a growing number of Cubans to be able to access its streaming video service "as Internet access improves and credit and debit cards become more widely available." Netflix (NFLX) said its original series, such as House of Cards and Orange is the New Black are now available to Cubans. Netflix said its Cuban programming will be similar to what it offers in other Latin American countries. "We are delighted to finally be able to offer Netflix to the people of Cuba, connecting them with stories they will love from all over the world," said Netflix CEO Reed Hastings, in a statement. "Cuba has great filmmakers and a robust arts culture and one day we hope to be able to bring their work to our global audience of over 57 million members." Netflix began offering its service in Latin America in 2011. It now has over 5 million members from the region. Cuban state television -- the only sanctioned TV in the country -- does air some American programming. And there is an underground market for American DVDs and flash drives containing Hollywood movies. Even after U.S. diplomatic sanctions on Cuba eased late last year, it's unclear just how quickly the Cuban government will allow most of its citizens to access Internet services such as Netflix -- if ever. And even if Netflix were widely accessible, most Cubans likely couldn't afford it, since the average salary there is just $20 a month. The Castro regime tightly controls Internet access, only allowing select information to be available to its citizens. 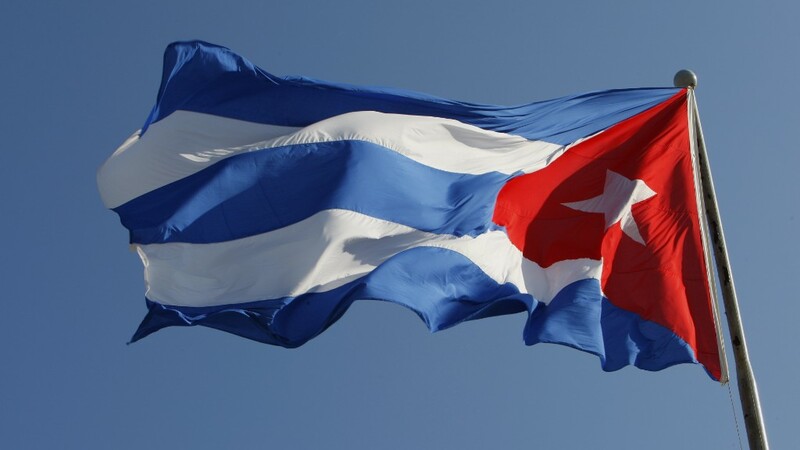 Yet the Cuban government has recently signaled that it wants to expand access. Jose Pagliery, Brian Stelter and Patrick Oppmann contributed reporting for this article.